Health Promotion focused on healthy relationships, reducing risk and boosting self esteem. 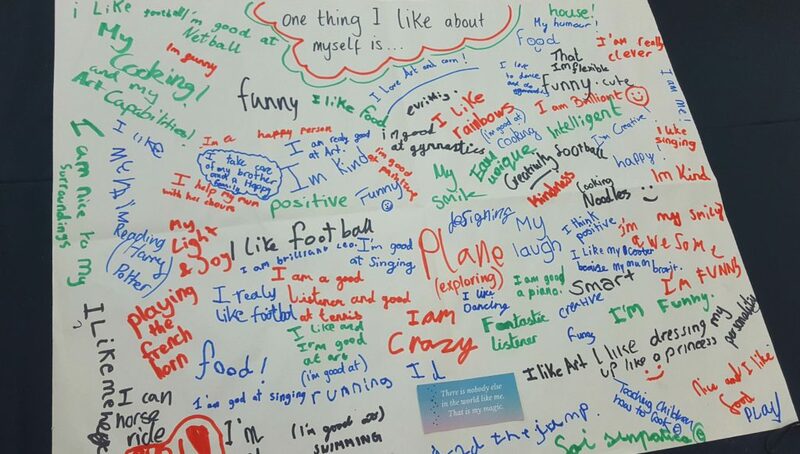 Visitors were able to avail themselves of resources on display and were encouraged to describe “One thing I like about myself…”. It was surprising to see that most participants found it difficult to think of at least one positive aspect of themselves; we encouraged people to make a point of drawing on their strengths and positive qualities. This exercise proved successful, engaging and allowed children to see the uniqueness in the diversity. Health Promotion supported Youth Day alongside a multitude of local agencies and support groups. 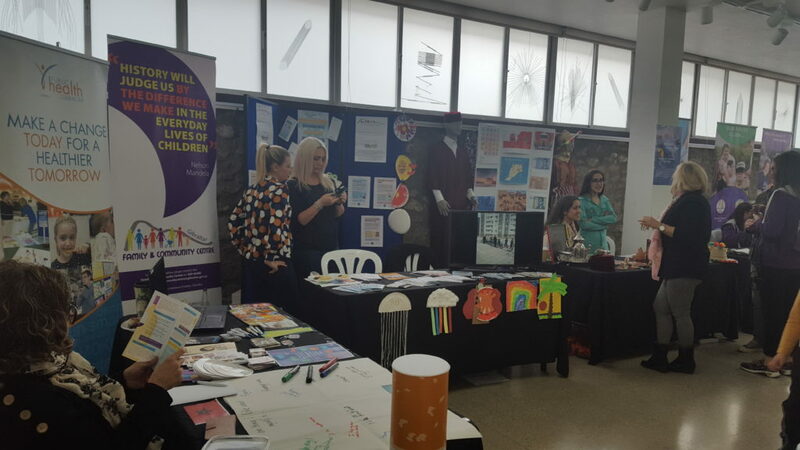 #YouthDayGib championed the #IAmMeGib campaign, a continuation of GAMPA’s initiative working on young peoples self-esteem, confidence and self-belief.